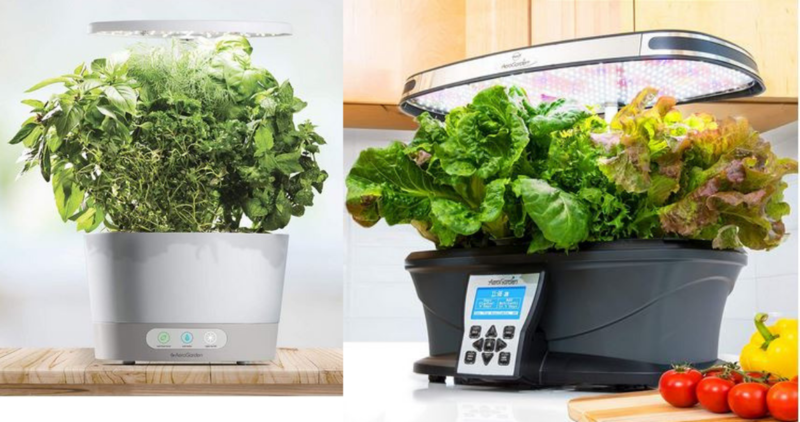 Today only, Amazon is offering up these fun AeroGarden Indoor Gardens for up to 50% off! Great way to grow some fresh herbs in your kitchen. These make growing herbs so easy. You don’t need soil, just use water. There are lights build in so you don’t have to put it near a window and can rest assured it’s getting the light it needs. It’s suppose to grow plant 5 times faster than soil. This offer is for today only, 3/21. See more great Amazon deals!